Do you have an idea for an educational programme, but don’t have the resources or expertise to develop it? 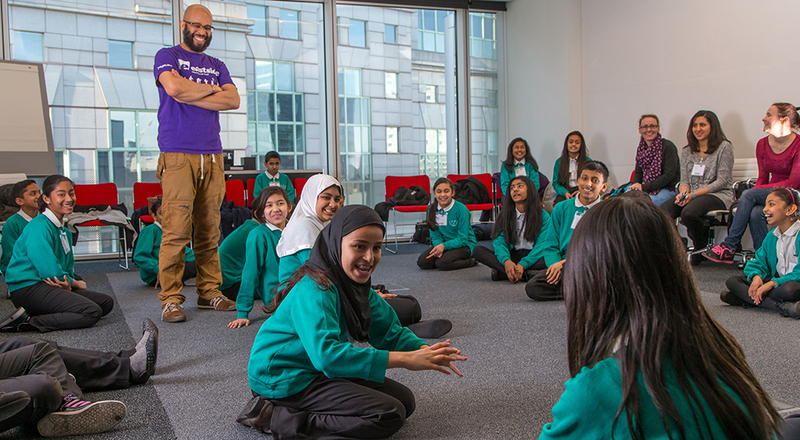 We have experience of working with businesses to develop innovative educational outreach programmes aligned with your corporate focus and objectives, which engage employees and that make a lasting impact on local young people. With our unrivalled experience working with schools, we can also broker relationships with a school in your locality if needed; getting your programme moving quickly, providing support and advice to all those involved throughout the partnership. Please contact us to discuss your needs and vision or call 020 7655 0300.